Recently we released update to version 5.1.6.3 for Revolution Slider Magento Extension. This update adds some new features and solves minor bugs related to YouTube video and migration features. 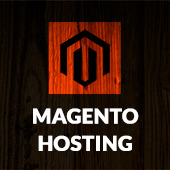 Now we are working on update for Revolution Slider Magento Extension to version 5.1.2. It is scheduled to be released in a week. In this update we will improve RTL support, add new Object Layer Type with SVG icon support, Undo/Redo features for Slide Editor and will introduce new possibilities of using Addons. Stay tuned and follow us on Google Plus and Twitter to not miss new cool products and updates. 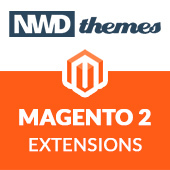 Extensions, Magento, News, Slider Revolution magento, magento extension, magento extensions, slider, slider revolution, updates. permalink.